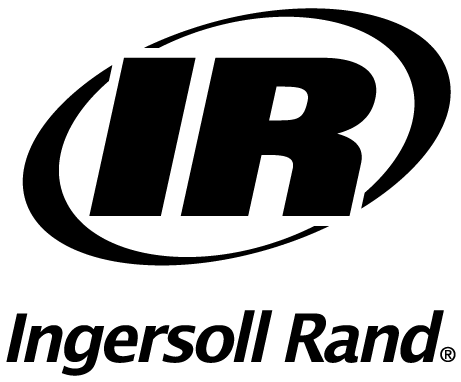 For more than eight decades, Ingersoll Rand has delivered the most reliable power tools for use in the world’s most demanding industries and environments. Continuing with our legacy of innovation, Ingersoll Rand is proud to present a new series of cordless torque tools - The QX SeriesTM Cordless Torque Multiplier. Offering the precision and control of our QX SeriesTM, combined with the power and durability of Norbar® gearing - The QX SeriesTM Cordless Torque Multiplier is the ultimate tool for critical joints in industrial and assembly applications. The exciting QX SeriesTM Cordless Multiplier is open to all Precision Fastening AND Industrial Specialty Channel Partners. Attached brochure for this new addition to our bolting portfolio. As always, please contact your Territory Sales Manager for additional questions, demos, or customer requests.